Cochlear Implants may be an option for patients that no longer derive benefit from their hearing aids. When a crucial part of your inner ear isn’t working ideally, making speech more difficult to understand, you may need more than a hearing aid. A hearing aid amplifies sound. A cochlear implant is designed to make sounds clearer by replacing the function of the damaged inner ear. A cochlear implant consists of two parts. An external sound processor picks up the sound and transmits it through the skin to an electrode that is surgically implanted into the cochlea. Cochlear implantation is usually an out-patient procedure and most patients go home the same day. 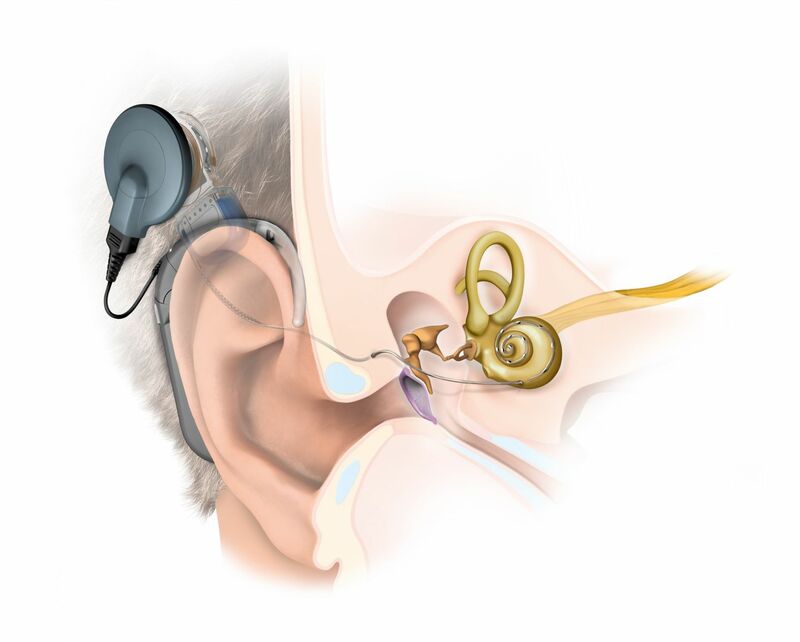 The internal components, the implant and electrode, are surgically placed by the surgeon; they are located under the skin and in the cochlea and are not visible. The external component, the sound processor and coil, are programmed by the audiologist a month or so after surgery. Cochlear implants allow you to once again enjoy conversation with family and friends, hear the sounds of nature and talk on the phone. A Baha may be an option for patients with single-sided deafness, malformed ears or ear canals, draining ears or a conductive hearing loss. A hearing aid tries to push sound through the damage of the middle & outer ear, while the Baha uses bone conduction to send the sound directly to your inner ear. In cases where the inner ear is too damaged for traditional hearing aids, the Baha can help someone hear on their poorer hearing side by transmitting the sound through the skull to the other ear. 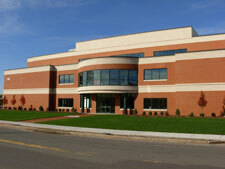 Baha surgery is on out-patient procedure and patients usually go home the same day. The surgeon places the portion of the system that connects and transmits the sound to the cochlea under the skin. 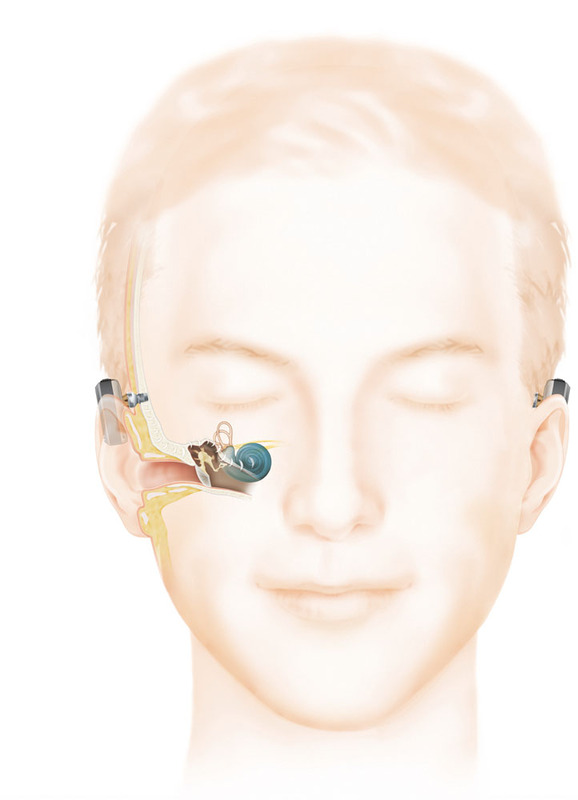 The Baha Attract System uses an invisible magnetic connection to attach the sound processor to the implant. The Baha Connect System uses a small abutment to attach the sound processor directly to the implant for maximum performance.